SAVI introduces a range of brushes for everyone who adores makeup and believes in giving it their best, each time. The Foundation Brush is a great tool that is designed to help you flawlessly apply and blend foundation in the most correct manner. 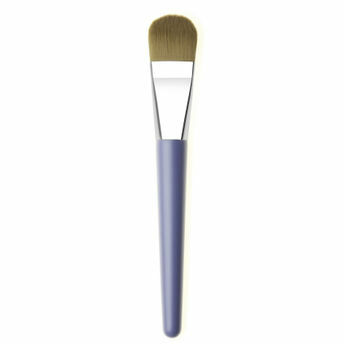 Great for cream or liquid based products, this brush is a must-have!